Nowadays anything with any sort of niche value is thought of by someone as having the potential to be worth a fortune in future. Back in the day it was all the Pokemon cards or weird kid’s toys like Crazy Bonez. but who would have thought that the humble DVD would now be worth a mint? Not any old DVD’s though, Disney ones only. Let’s face it, Disney is a landmark of the cultural heritage of the DVD era so it makes sense the studio’s collection on physical format would be worth a lot to collectors. Before you start jumping for joy at the prospect of a windfall from flogging your films online, people aren’t parting with their cash for any old DVD disc. If you got a bootleg copy from a market in Turkey when you were on holiday in 2008 then you’re not going to be in luck, unfortunately. But if you’re sitting on the right DVD (not literally) then you could be in line for a small fortune. In particular demand are old editions, and ones that are out of stock, as well as ones with special features. This is reportedly because of Disney’s strict release schedule, which means a classic Disney DVD could bring you as much as £300. One of the most valuable DVDs is the Walt Disney Treasures, Donald Duck Vol 3 – released in 2007 – which is going for well in excess of £250. Not only that, but Sleeping Beauty (2009) is also fetching well over the buying price for £35, which is better than a kick in the teeth. It seems weird to me that something which was released in 2009 can now be considered a collector’s item, but I digress. 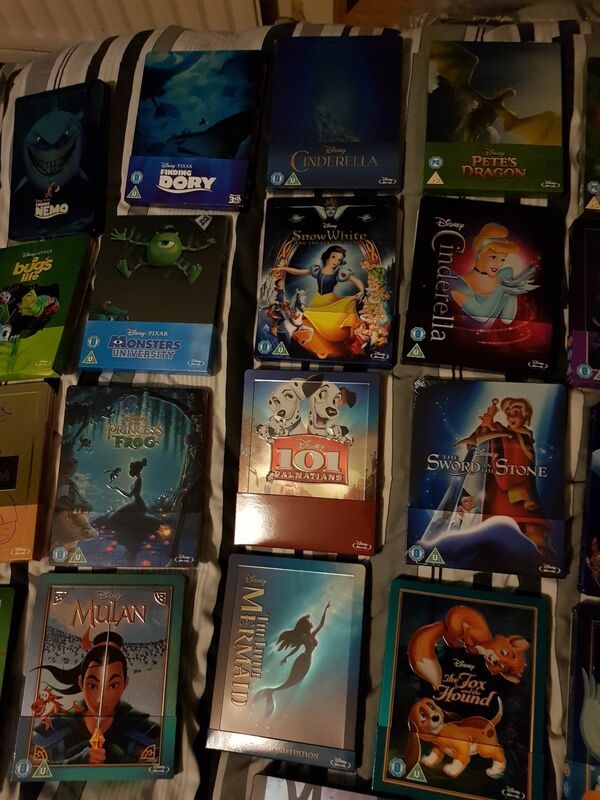 If you have the Walt Disney Collection, which is a bundle of Disney and Pixar flicks then you could be looking at someone paying over £100 for the lot. In the collection there are classics like Mary Poppins, Snow White and the Little Mermaid. 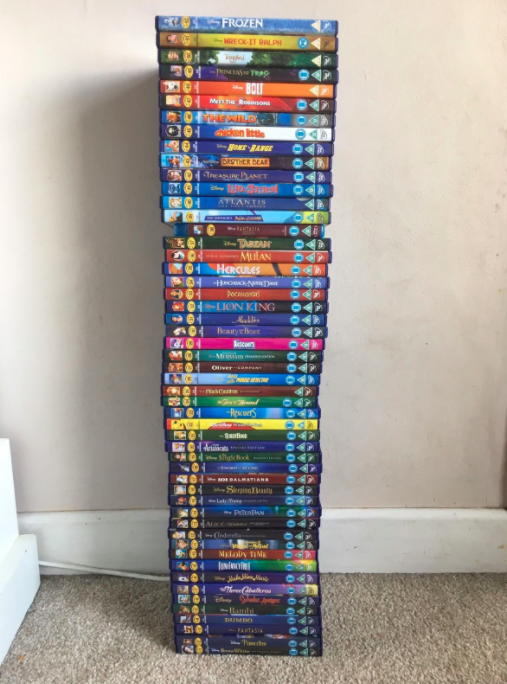 The Disney O-Ring collection of 44 DVDs is going to fetch you a pretty penny, or £200 to be precise. And if you’re really lucky, and you have the Disney Pixar Steelbook Blu-Ray Collection of 81 steelbooks, then you could be in with a chance of getting £1,999.99in your bank account. DVDs are collectors items, but VHS videos are seriously where the cash is at. 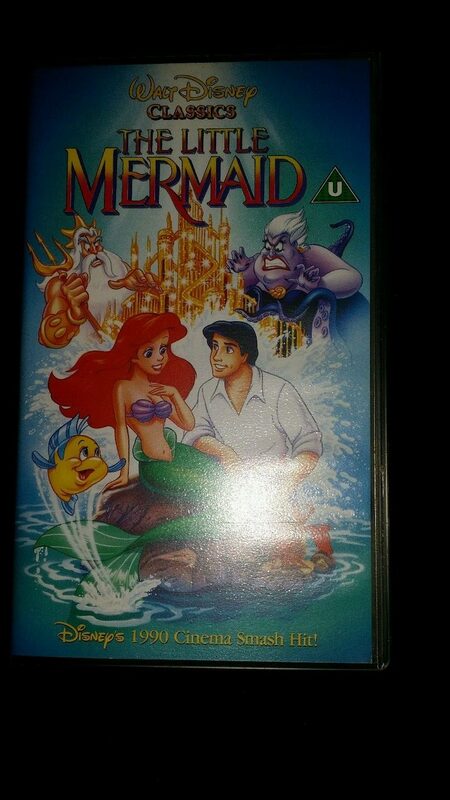 The Little Mermaid Original recalled VHS will bring you £2,000. The classic animation features the now infamous ‘banned art work’ of the phallic symbol. So if you think you could be sat on an unlikely goldmine then you should check online to compare prices, check whether your DVD is authentic and determine what condition it’s in. If you reckon you’re in with a shot of making a bunch of money, then lucky you, and we expect to see your films on eBay pretty soon.